Pink and Main 6X6 MY HEART Paper Pad PMP013 at Simon Says STAMP! MY HEART This item is on reserve until If you would like to reserve this item now, you may purchase it now with the rest of your order. We will hold your order now and ship your entire order as soon as this item is back into stock. If you would like your order to ship now, please place this item on a separate order. 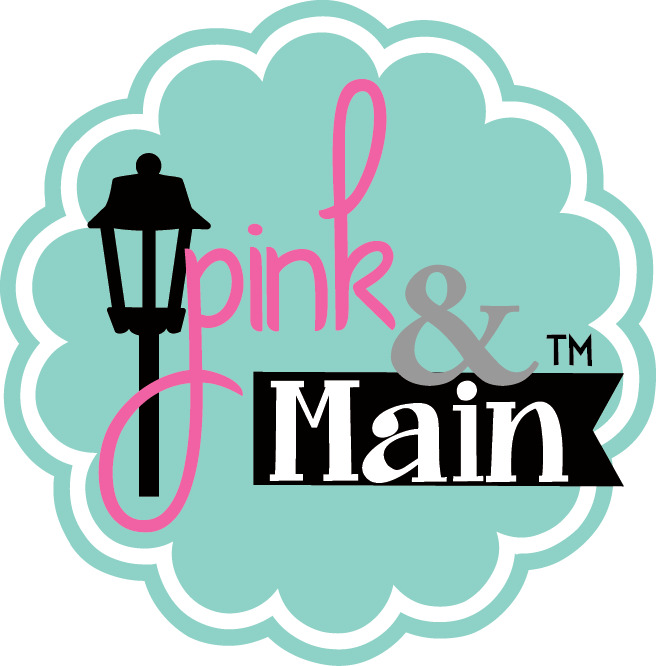 Success, Pink and Main 6X6 MY HEART Paper Pad PMP013 has been shared! This 6x6 inch paper pad is full of great patterns for all types of projects! There are stripes, dots, chevrons, and more in purples, aquas, pink and more. Our paper is printed on 65lb paper here in the USA and is acid and lignin free. This pad contains an amazing 12 patterns and you get 4 of each pattern (double sided sheets).